The birthplace of Fraser was located in Balmain, New South Wales. It was in suburban area of Sydney. Fraser was from a rich family. She was from a poor working class family. Her father was from Embo, Scotland. His name was Kenneth Fraser. There were eight kids in the family and Fraser was the youngest child. Fraser was a talented swimmer since she was very young. Harry Gallagher was a Sydney coach who spotted the talent of Fraser when she was only 14 years old. He knew her when she swam at the local sea baths. Find facts about David Walker here. There are eight medals during the Olympics games that Fraser has earned. She also earns six gold medals from the Commonwealth Games. For more than 15 years, Fraser had taken the record or 100 m freestyle. It was from December 1st, 1956 until January 8th, 1972. 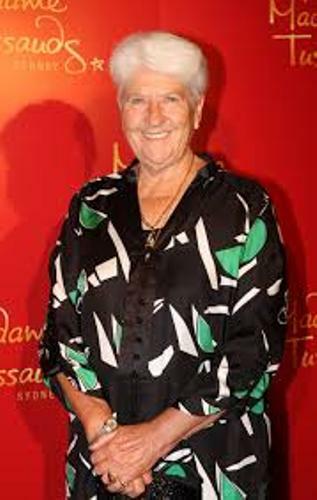 Fraser is one of the swimmers who have won the individual gold medal for the similar events for three consecutive Olympic Games. The other two swimmers are Michael Phelps from United States and Krisztina Egerszegi from Hungary. 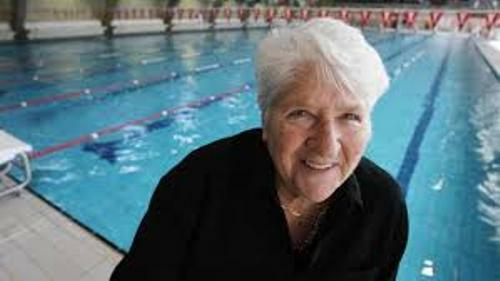 Fraser won the event in 1956, 1960 and 1964 for 100 m freestyle. People were impressed with the swimming ability of Fraser. She swam less than a minute for 100 m freestyle. 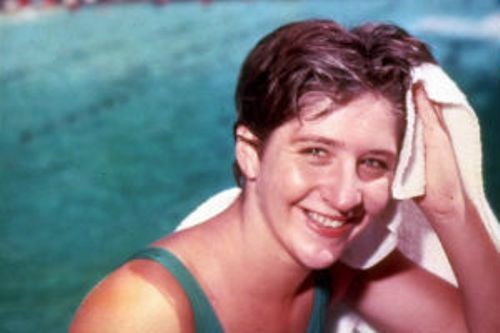 She was the first female swimmer who did it in October 1962. Get facts about David Weir here. 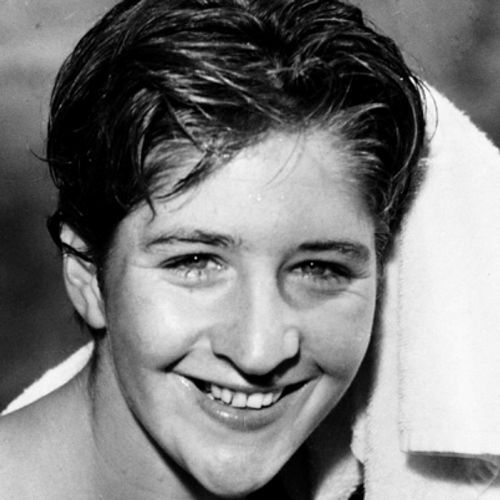 There was a controversial act conducted by Fraser in 1964 Summer Olympics. She marched in the opening ceremony against the will of ASU or Australian Swimming Union and team sponsors. Fraser also angered the team sponsors because she did not wear the costume provided by the sponsor. She chose the old swimming costume for she thought that it was more comfortable to wear. Another controversial act was when she stole an Olympic flag located outside the palace of Emperor Hirohito. She was released without charge after being arrested. 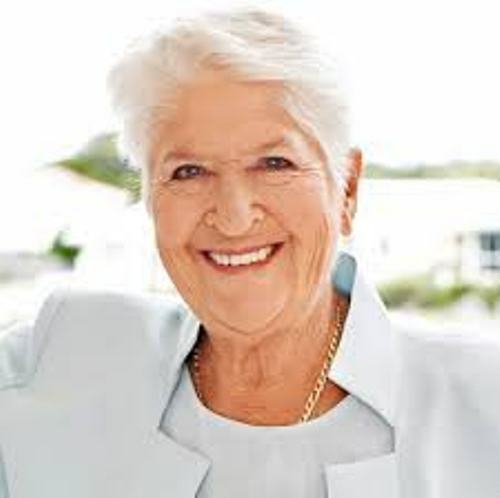 What do you think on facts about Dawn Fraser?